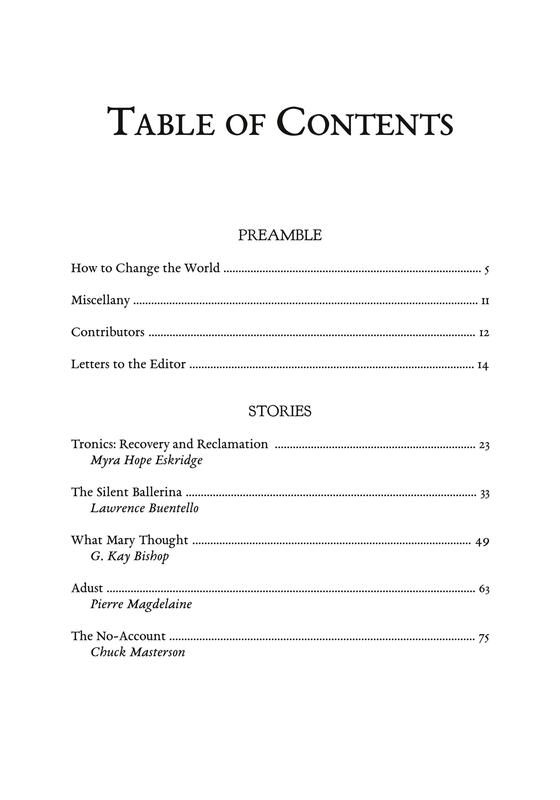 The eleventh issue of Into the Ruins is now available for order! 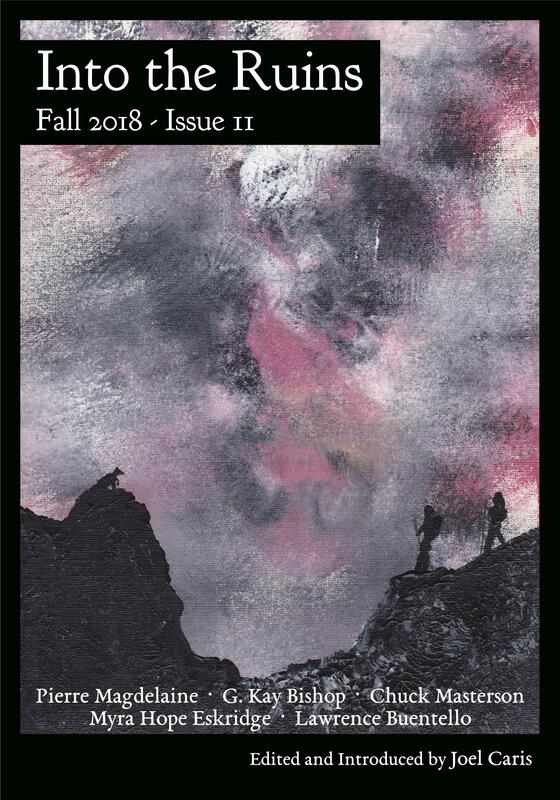 This Fall 2018 issue comes as a 7″ x 10″ book packed with 106 pages of stories of our deindustrial future, an Editor’s Introduction, and a thoughtful and insightful letters to the editor section. You can purchase print copies in our store or from Amazon, a digital edition via Payhip, or you can subscribe. If you’re new to Into the Ruins, jump to our home page to learn more.